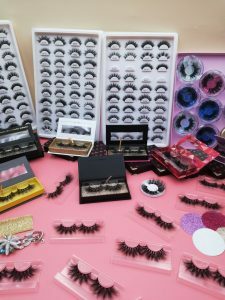 Today, I have investigated the sales of our 25mm mink strip lashes and 20mm mink strip lashes in the US market. 95% of our customers are American customers. 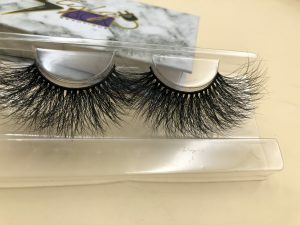 Let me introduce our 25mm mink eyelashes first. 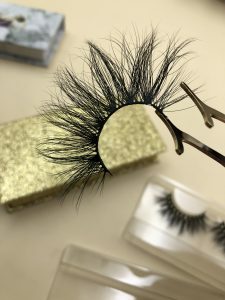 The characteristics of eyelashes, 25mm strip lashes are exaggerated types of eyelashes, the first length is very long, very unrestrained, very flamboyant style, I will summarize my customer’s customer evaluation of our 25mm mink lashes and 20mm mink eyelashes . 1. 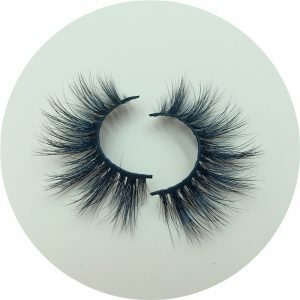 Our 25mm mink eyelashes are long enough and the curl is very warped. 2. 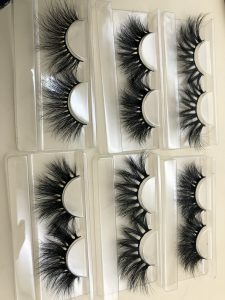 The customer said that our 25mm mink eyelashes are very soft and comfortable to wear on the eyes. 3. 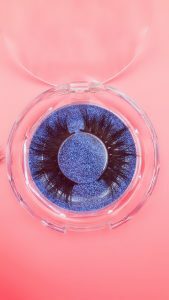 The 25mm siberian mink lashes are of good quality and very light weight. 4. After the 25mm mink strip lashes are cleaned Keep the same effect as before, 3D effect is still great, customers like it very much. 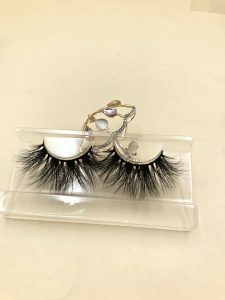 20mm mink eyelashes are medium-length, and customers in Europe and America are also very fond of it. 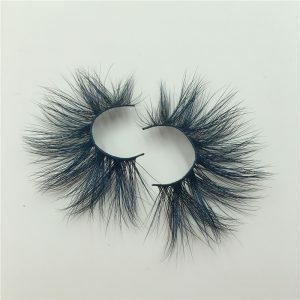 This series of 20mm mink eyelashes is very popular. 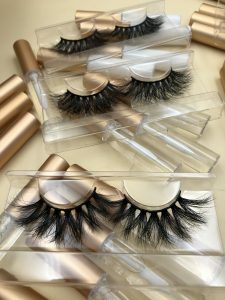 Customers who purchase our mink eyelashes will choose 20mm strip lashes，It’s natural to wear it on your eyes. 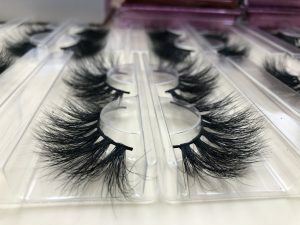 Why Choose Selfit Lashes As Your Eyelash Vendors? 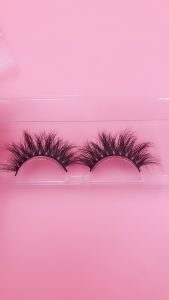 4: about 25mm mink strip lashes modelling, the finalize the design craft that develops exclusively ensures come out 25mm mink strip lashes is elegant and natural, be not hard, easy break, overgrown! 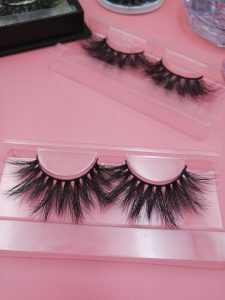 5.As for 25mm mink lashes design, we have our own designers, which constantly update styles according to the changing demands of the international market, and always stay at the forefront of fashion and lead the international eyelash trend.Many of our designs soon became hot style!Our designers are able to tailor designs to customer needs, which is unique in the market.Help customers consolidate the market.Make your beauty more unique! 7.As for mass production, our workers have years of experience, training, patience, perseverance and creativity to ensure the consistency between mass production and samples. 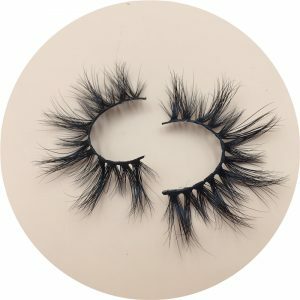 25mm mink strip lashes are very popular. 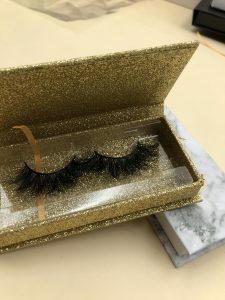 Since Selfit’s production of 25mm siberian mink lashes, 25mm siberian mink lashes have become more and more popular. Selfit have developed 18mm mink strip lashes based on the basic type of 16mm mink strip lashes. 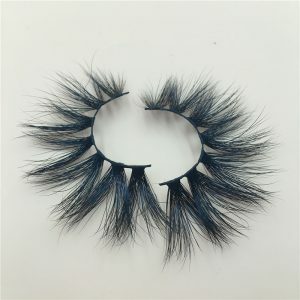 Very popular, 18mm mink strip lashes in 2018 fashion models. The styles occupy four models, such as 3D13YL, 3D22YL, 3D35YL, 3D66YL. 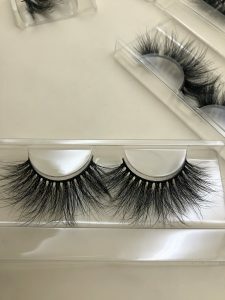 On this basis, Selfit has developed and improved 13 styles 25mm mink strip lashes and 12 styles 20mm mink strip lashes, which are favored by long eyelash lovers. The demand for products was in short supply, and several varieties were out of stock from November 18, and were relieved in mid-January 19 of the same year. 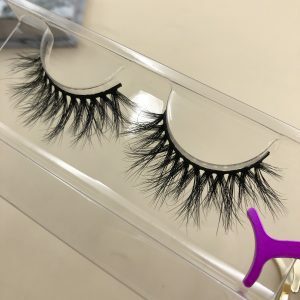 25mm siberian mink lashes must be bent at the end to be perfect. 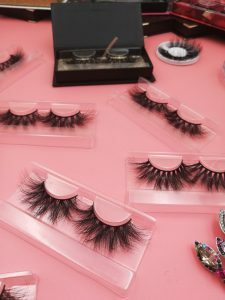 We know that the traditional short mink eyelashes are natural, and you wear the short mink eyelashes just like the ones that are not worn. That is the highest level of short eyelashes. 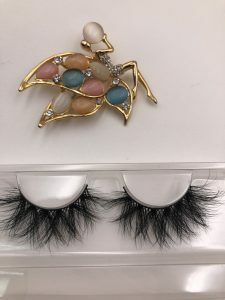 When a girl praises her eyelashes, she is always proud to say “I haven’t found my boyfriend with faux mink eyelashes”. This sentence describes the ease, nature and comfort of short mink eyelash . The 25mm siberian mink lashes are the opposite. 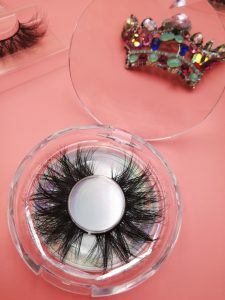 The 25mm siberian mink lashes have many layers of glue, thick and thick, and its style is flamboyant, unrestrained and strong. 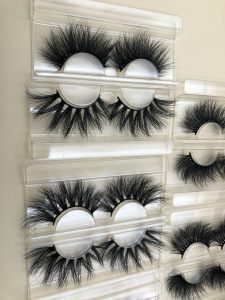 If you make it like short mink eyelashes, the 25mm mink strip lashes that are made are like hanging a fan on the eyelids. It is very dark and dark, and the 25mm mink strip lashes are heavy. Your eyelashes are not able to support. When you use makeup, you can only continue with mascara. The eyelash direction brush can make the 25mm siberian mink lashes better blend with their own eyelashes. It looks natural and realistic, but the quality and weight of the 25mm siberian mink lashes have made her dress unnatural. 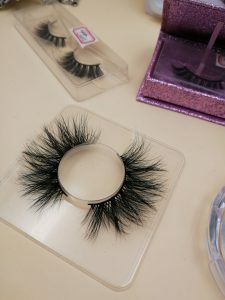 The difference between long mink eyelashes and short mink eyelashes is that there must be a good degree of bending, so that you can find a good support point for the eyelashes. The upturned eyelashes can open the eyes and bring a better beauty effect. This is very important. of. 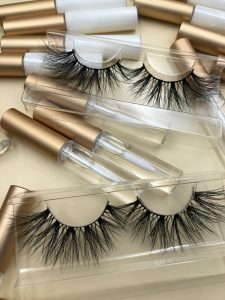 Why are long mink eyelashes so popular, there is no factory to make this product in the market, no eyelash vendors to sell this product? It is because the long mink eyelashes start to bend up from the middle, which is very difficult to do. It cannot be done without mature technology and skilled labor. 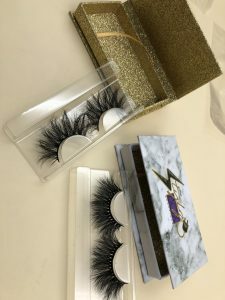 Only Selfit can make beautiful 25mm mink lashes. After a long period of research, Selfit has already overcome this difficulty. Skilled technical workers, according to the technical drawings, manually layered a layer of eyelashes, and then use the combination of heat and force, using exclusive and unique technology, with a 7-day cycle to meet the bending standards required by the designer. 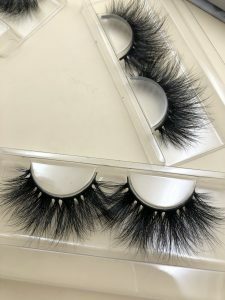 The core technology for making the perfect curl of 25mm mink eyelashes is only available in Selfit, so now only Selfit can make beautiful 25mm mink lashes. Both beauty salons and beauty eyelashers buy 25mm siberian mink lashes from Selfit. 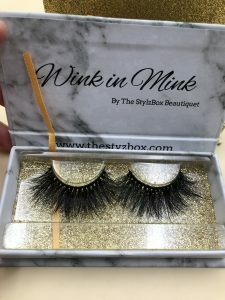 Now a lot of beauty salons, eyelash beauty artists are also starting to buy 25mm siberian mink lashes from us, because they can’t make such long-looking 25mm siberian mink lashes because they can’t make such high-looking 25mm siberian mink lashes. 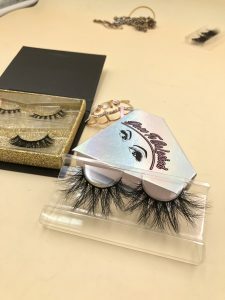 The long eyelashes they make for their customers must be processed with eyelash curlers and mascara every day to achieve the effect of lifting up. This is very troublesome, no one likes to do so. 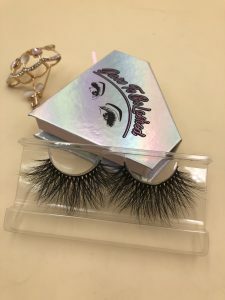 Because Selfie’s 25mm siberian mink lashes are purely artificially placed and purely physical, it is expensive, naturally it sells at a high price, and the customer experience is great. For a penny, you want to get a good enjoyment, of course you have to pay a relatively high price. 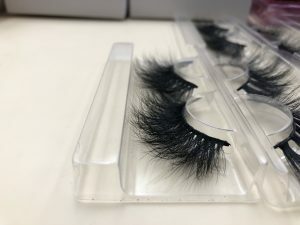 What is the problem with the appearance of 25mm mink strip lashes in the market? 1. 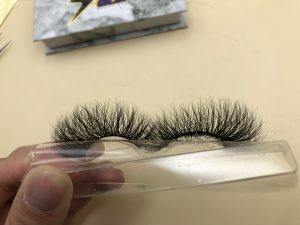 The 25mm mink strip lashes selected by the machine are inconsistent in thickness, and the roots of the eyelashes are neat, and the gap between the ends of the eyelashes is messy, irregular, not beautiful. 2. Bending upturned with chemical dyes, causing damage to the tip of the hair. 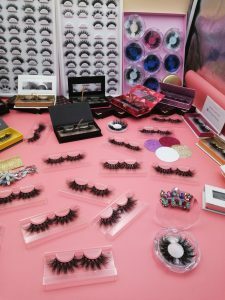 The gloss of the mink fur itself is destroyed, no longer shining beautiful, but the color of the dark hair is the same as the artificial plastic eyelashes. 3. 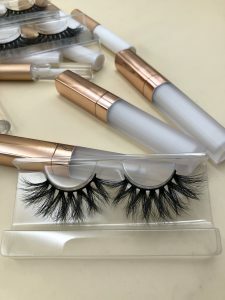 The stalk is thick, the mink bristles selected by the machine, the water licking of the machine, semi-manually manufactured, the eyelashes are uneven, the eyelash stalks are thick, the place is thin, and the support for the eyelashes is not uniform. 4. 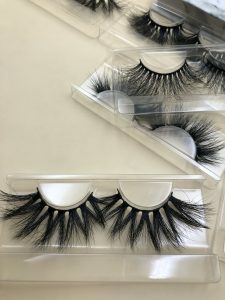 Single-layer mink lashes use more mink lashes than Selfit. The number of layers is small. 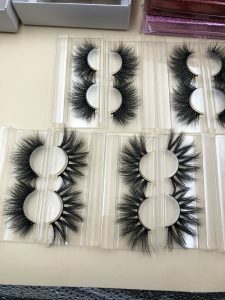 The whole eyelashes are loose and not compact. The support effect of eyelashes and eyelashes is naturally weak. It is necessary to use mascara to adhere to the eyelashes. 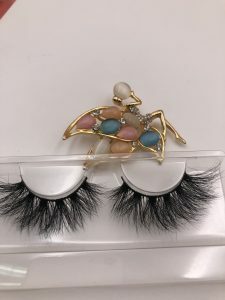 The eyelashes are stable, which increases the weight of the eyelashes. After wearing it, it looks stiff, not flowing, unnatural, and uncomfortable for the user. Eyelashes are artificially made products. Exquisite technology and experienced eyelashers can produce exquisite and beautiful 25mm mink strip lashes. If you only pay attention to the output, use machine instead of artificial, you can never make perfect 25mm mink strip lashes. To enjoy high quality 25mm mink strip lashes, look for Selfit. Selfit Lashes are of good quality, reasonable price and good service. Whether you use it yourself or do market operation, Selfit is your most trusted lash vendors. 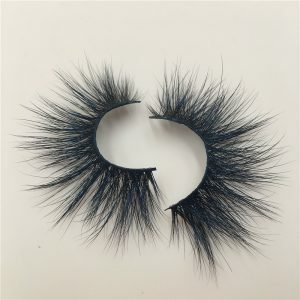 Hello everyone, here is Selfit Lashes Cindy. I have met a lot of customers recently. 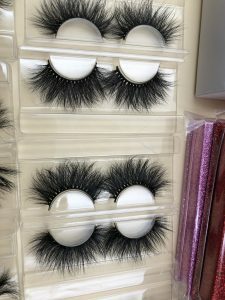 They are just starting the eyelash business. 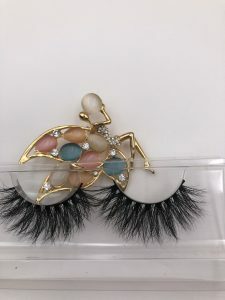 They are not very familiar with the popular mink eyelash style. 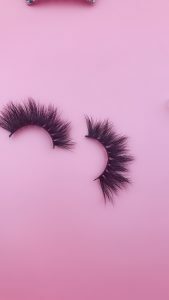 Next I will introduce our best selling mink eyelash styles. 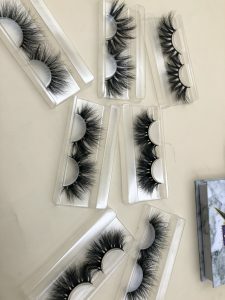 Our company has nearly 100 mink eyelashes styles, I will recommend you some of our best-selling mink lashes for you to choose from. Throwing the normal shipping cost of $25 and leaving $125, DH series of 25mm siberian mink lashes is $8 a pair. 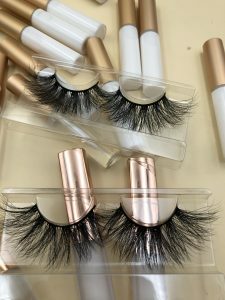 Throwing the normal shipping cost of $25 and leaving $125, DM series best selling 18-20mm mink lashes DM02, DM03,DM06,DM series of mink lashes is $5.50 a pair. 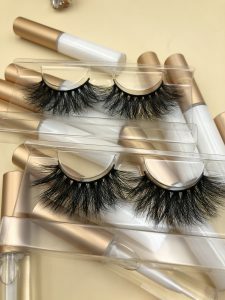 Throwing the normal shipping cost of $25 and leaving $125, DM series best selling 3D mink lashes 3D09B,3D22C,3D75 ,3D series of mink lashes is $5.00 a pair.